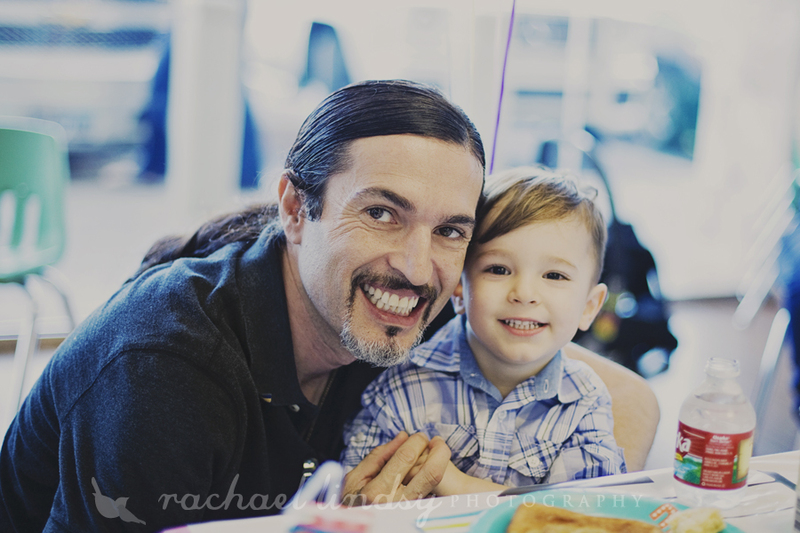 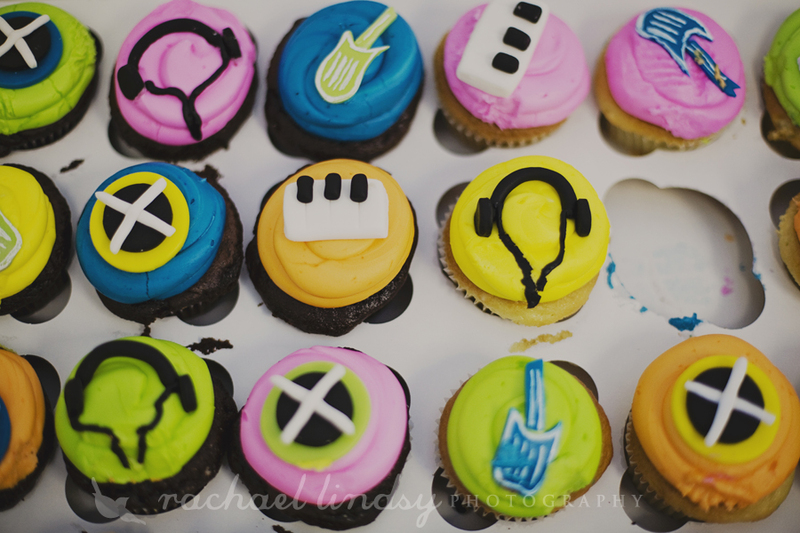 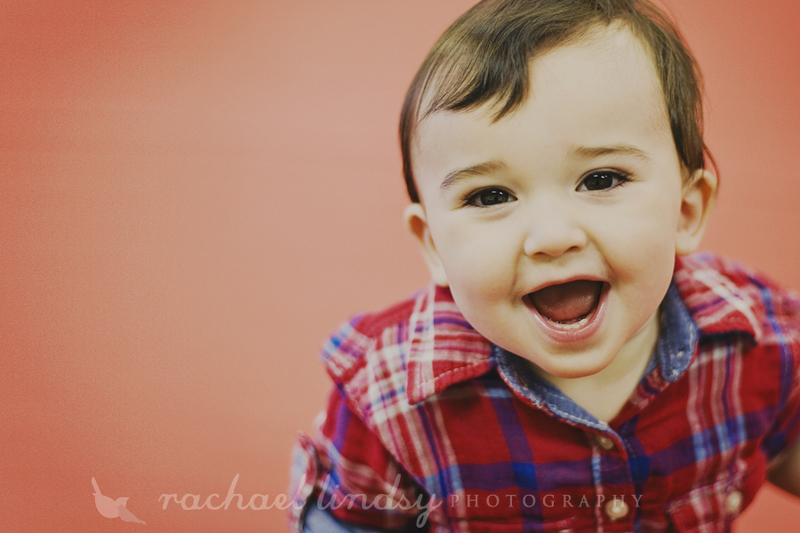 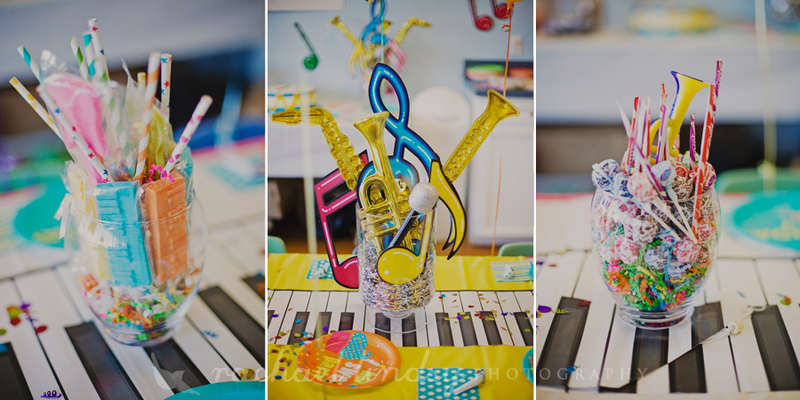 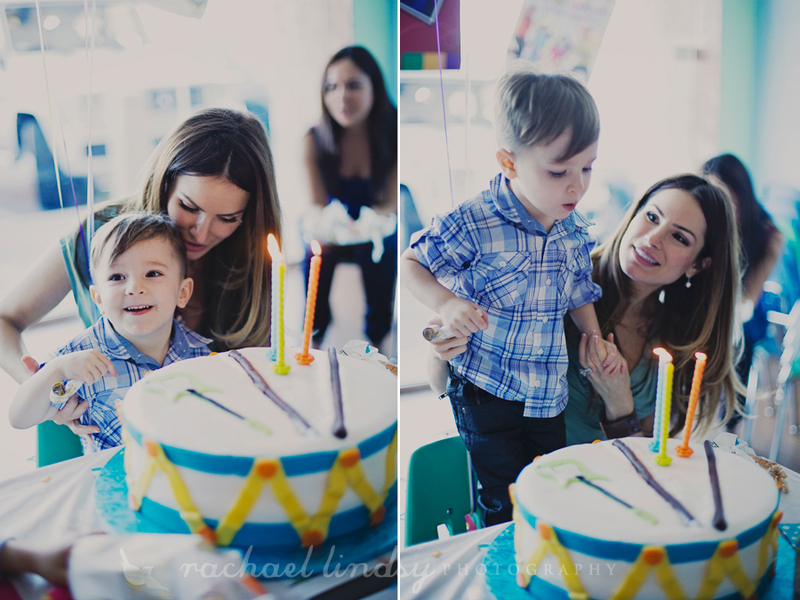 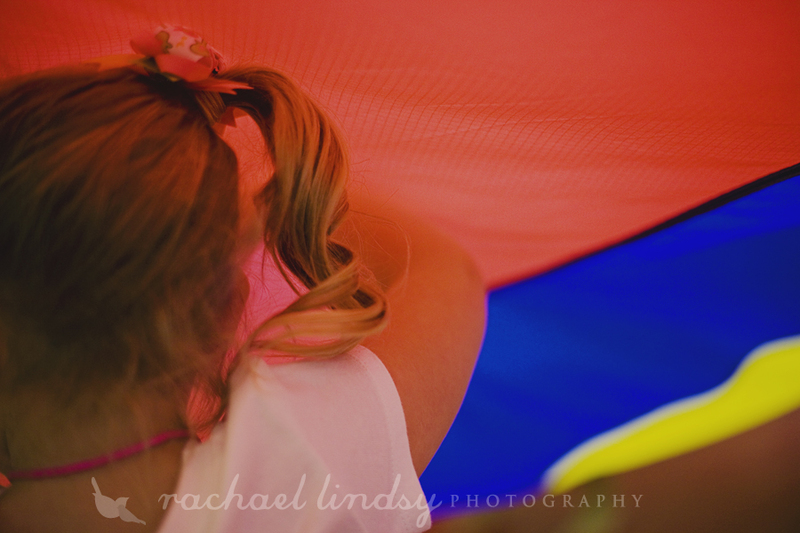 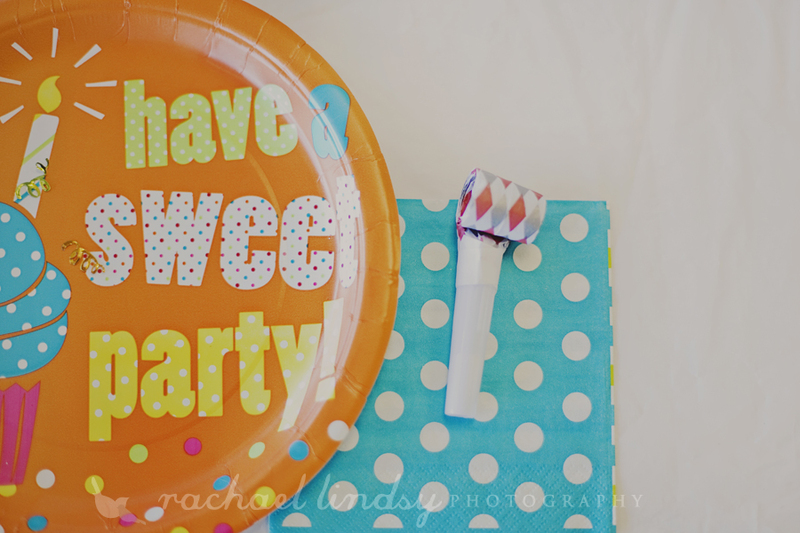 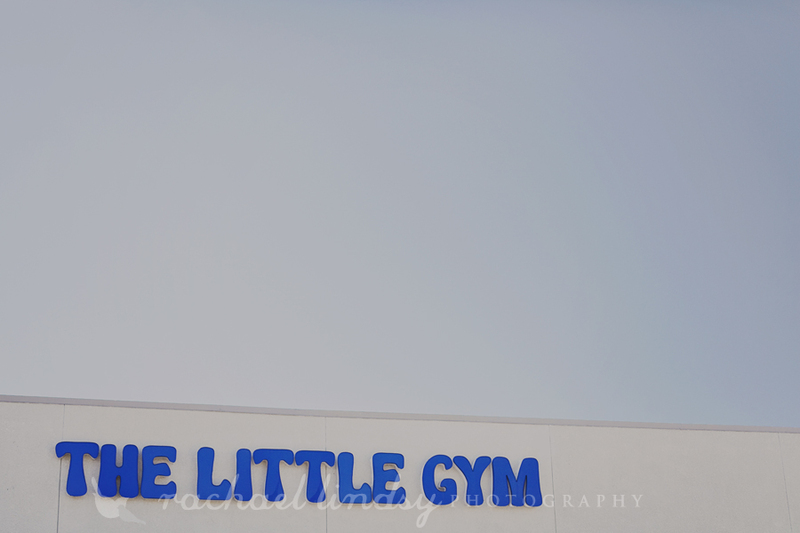 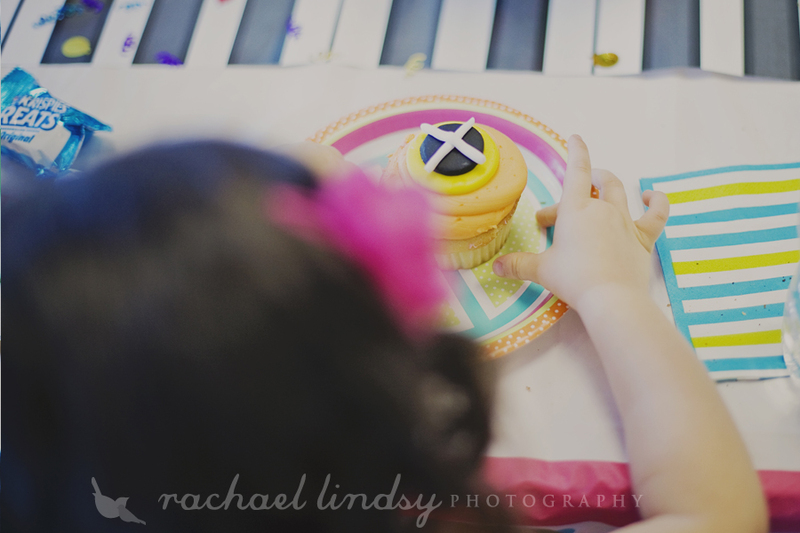 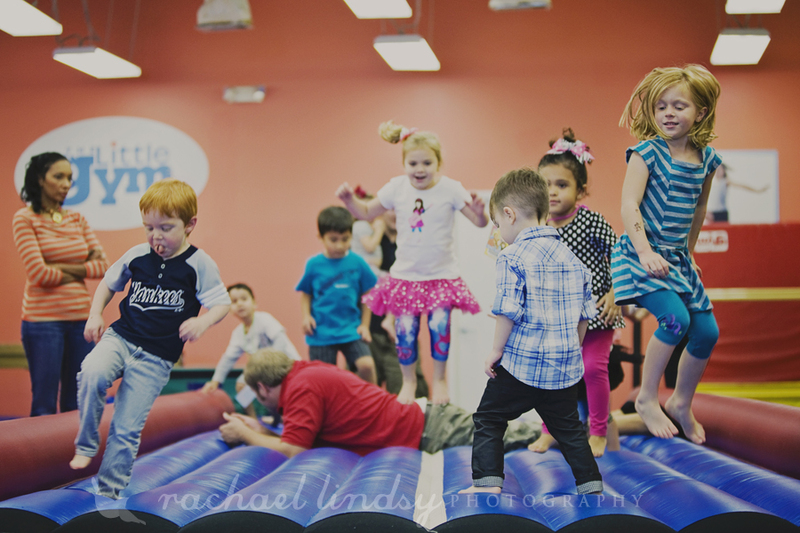 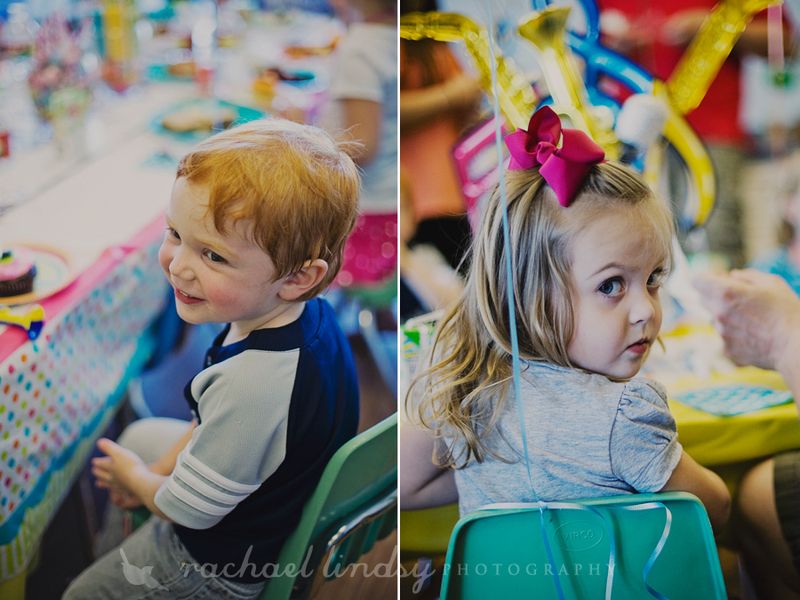 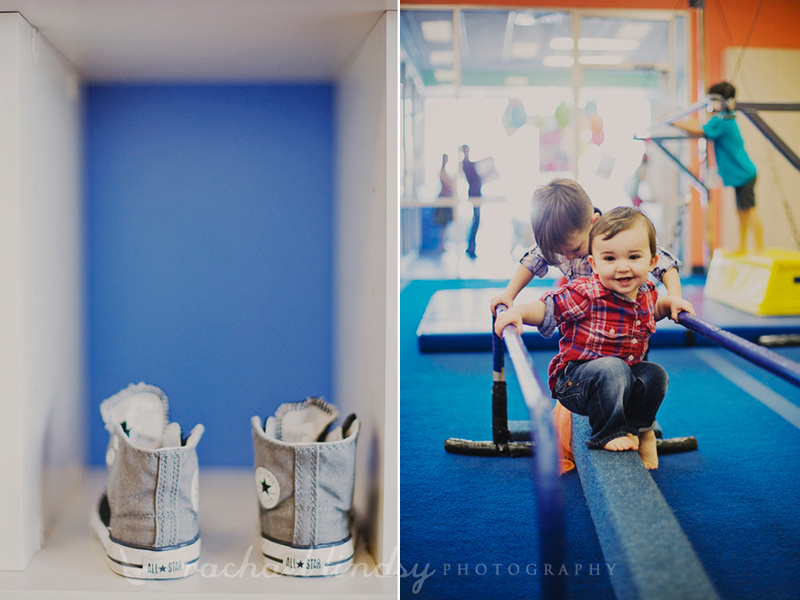 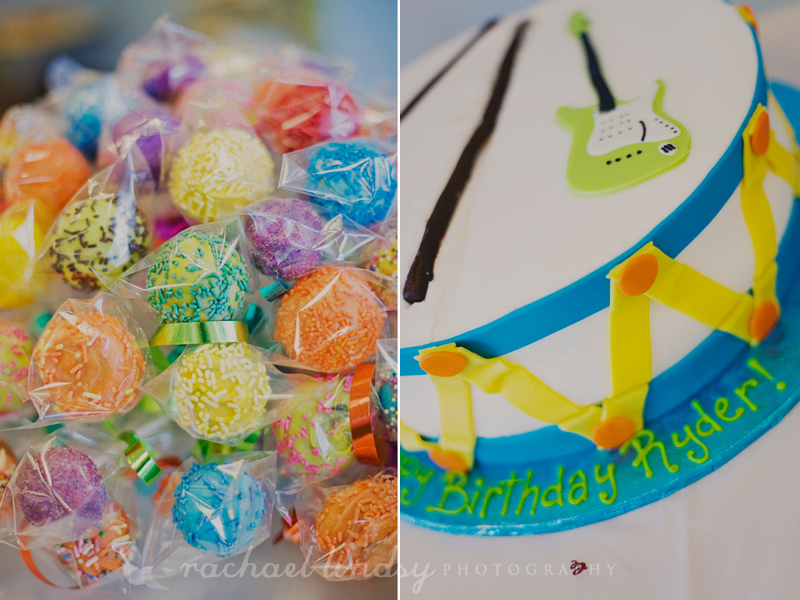 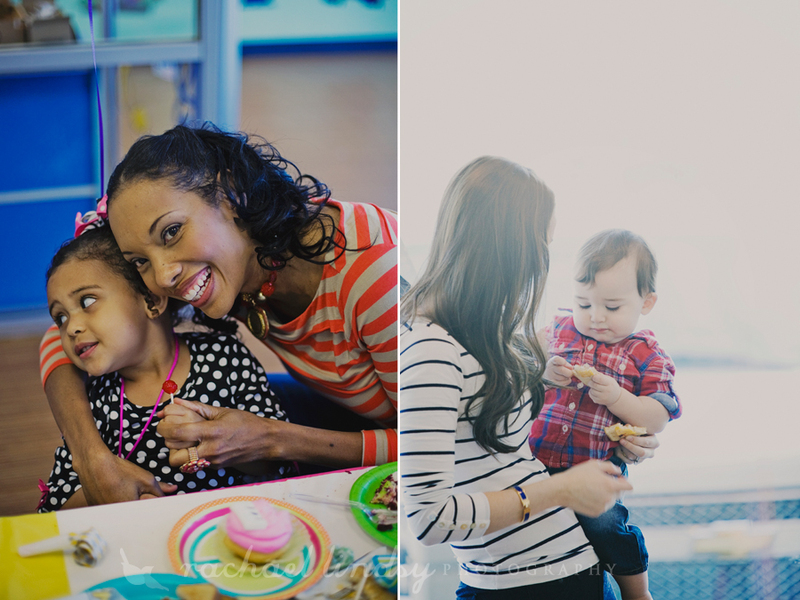 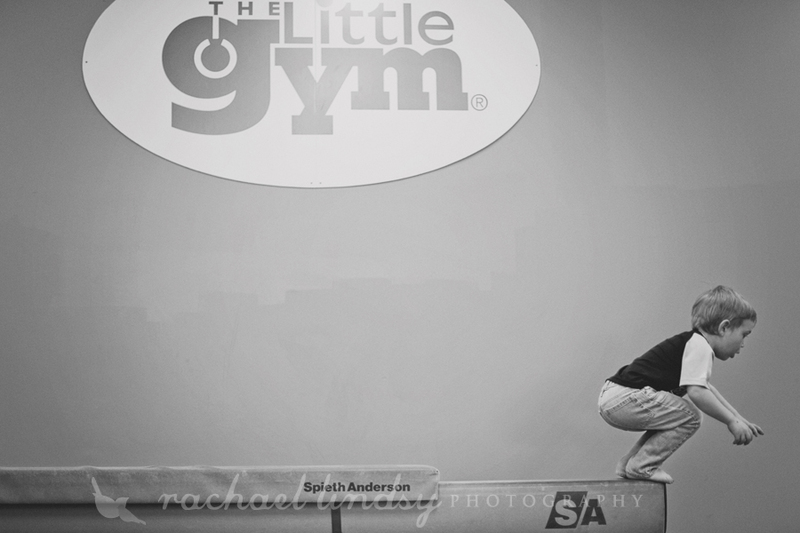 Ryder had his Fresh Beat Band themed, third birthday party at The Little Gym in Dallas. 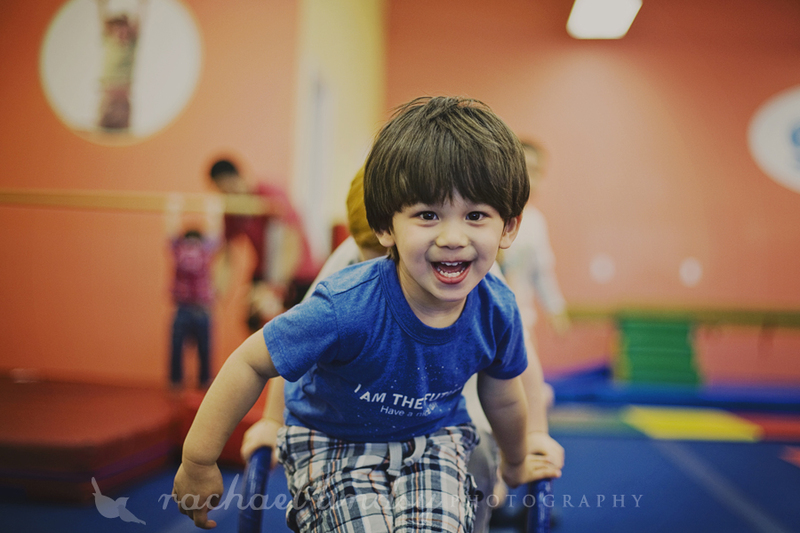 He seemed to have a fantastic time along with all the other kids! 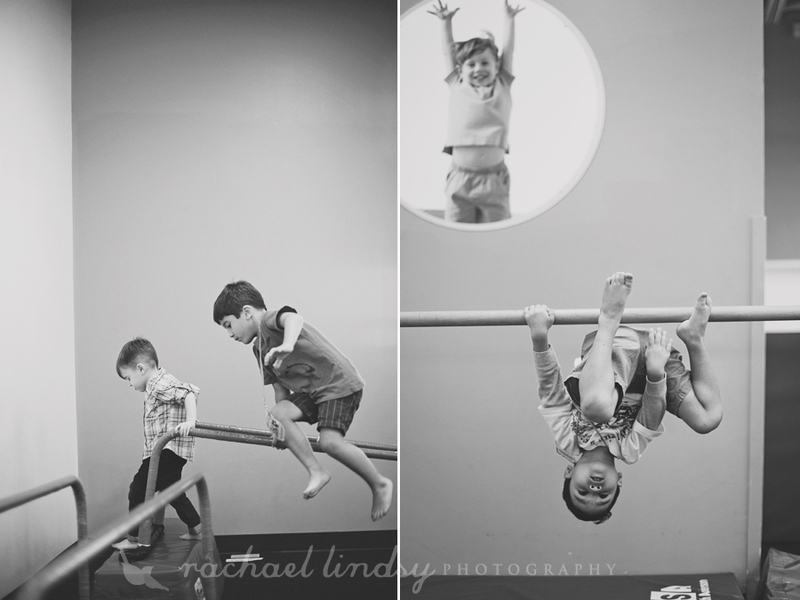 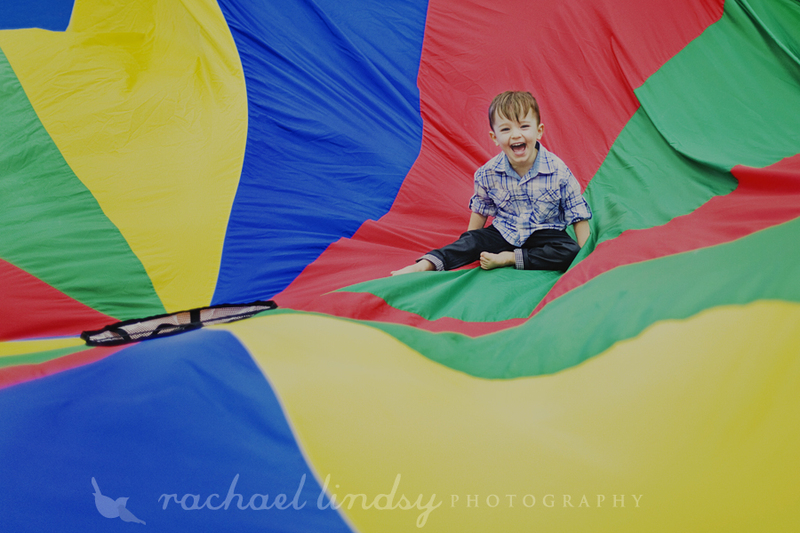 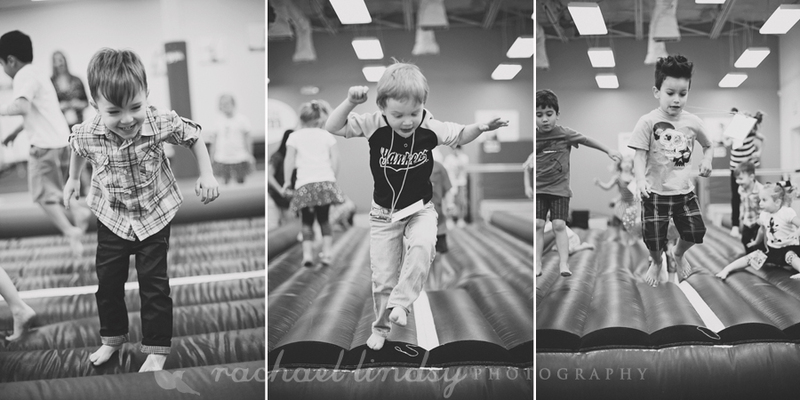 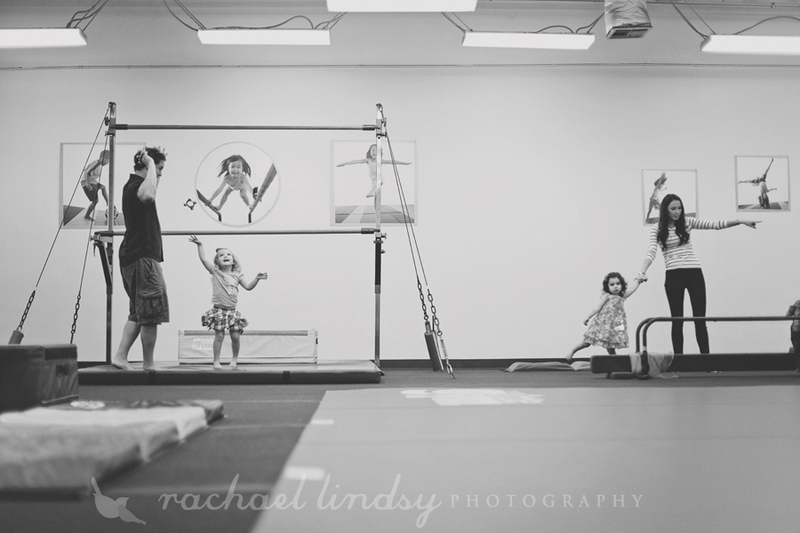 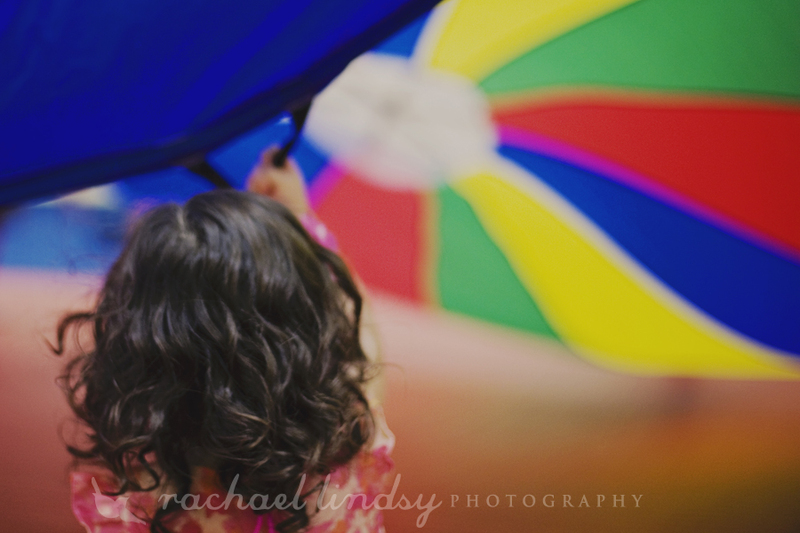 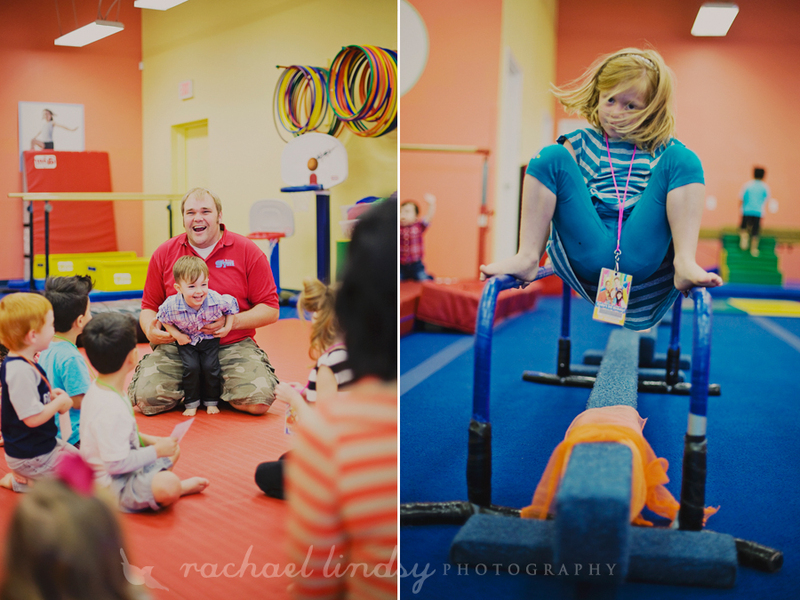 I love capturing kids doing there thing, so this was right up my alley. 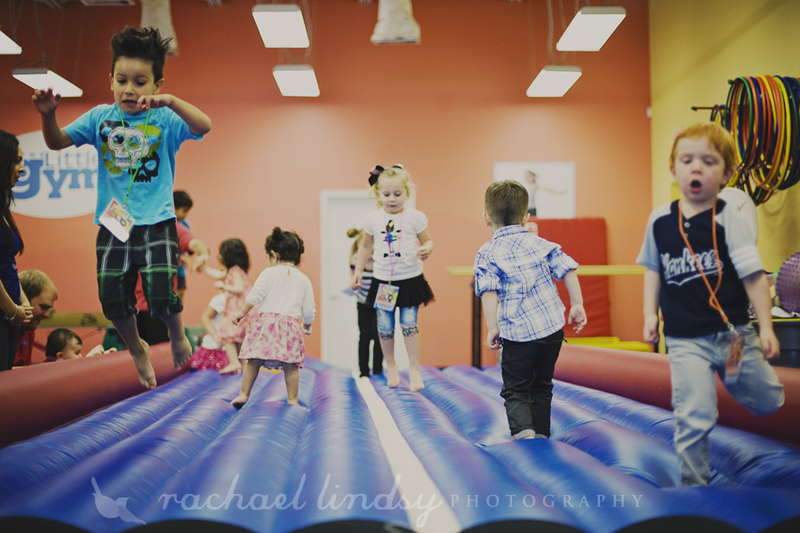 Lots of action going on with all the kids playing on all the fun equipment!